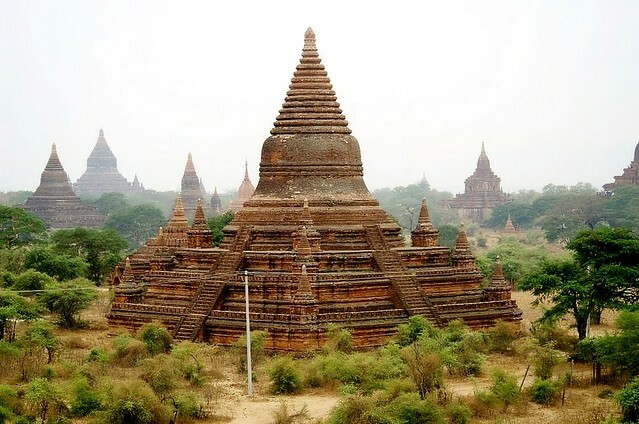 Beginning in 1995, a travel boycott kept many foreigners from visiting Burma. The boycott is endorsed by some and rejected by others around the world. Burma, now officially known as Myanmar, but called Burma by local democracy advocates, is a country tangled up in knots by an oppressive government, but is also a country of extraordinary natural beauty and home to a peaceful population (many of whom are Buddhist). Burma is a land that still feels foreign. You won’t find many Westerners here and you will stand out if you don’t look Burmese. However, you will also be able to assimilate information about the Burmese culture quickly as throngs of other foreigners won’t distract you. Meeting locals is much easier here than in many destinations, as they are almost the only people around. Burma has been run by a brutal dictatorship that has used torture, murder, and imprisonment (often in combination) to keep its citizens under control. 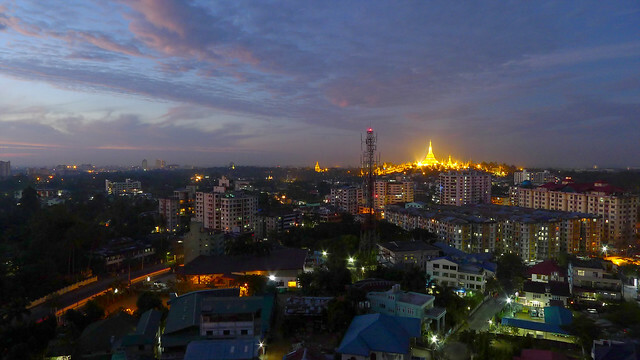 There are many recent signs of change for the better, which are encouraging to the Burmese and travelers alike. It is still to early to tell if these changes will stick, but if they do continue, even the most sympathetic foreigners could be enticed to travel to Myanmar. Careful, independent travel in which visitors work to keep their tourism dollars in the hands of the local people rather than the government is already helping. The Burmese people are friendly, welcoming, and in need of relief. Burma is one of the poorest countries in the world in addition to having one of the most brutal governments. 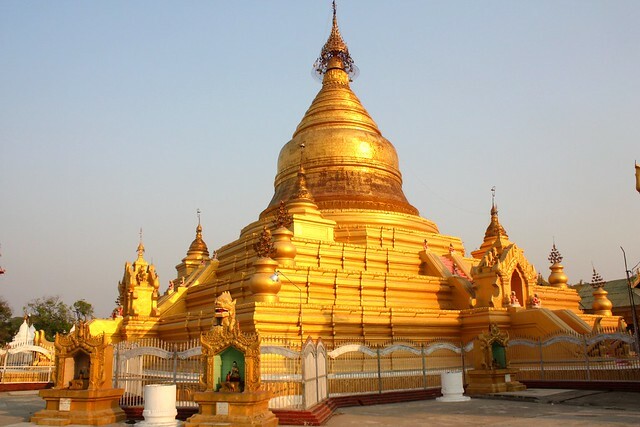 If you are enticed by the charms of Burma (and it has many), consider a trip, but use care in the planning process to avoid accidentally supporting violence or other actions you disagree with. Over one thousand miles of uninterrupted coastline draw visitors to the beaches of Burma. Swathes of white sand are flanked by the ocean on one side and coconut groves on the other. Spend days sunbathing, sipping exotic fruit juice, and eating coconut milk curries to fortify you for long sunset walks on the beach or swims in the bright blue sea. Perhaps you’d like to try canoeing or kayaking in a peaceful lagoon? 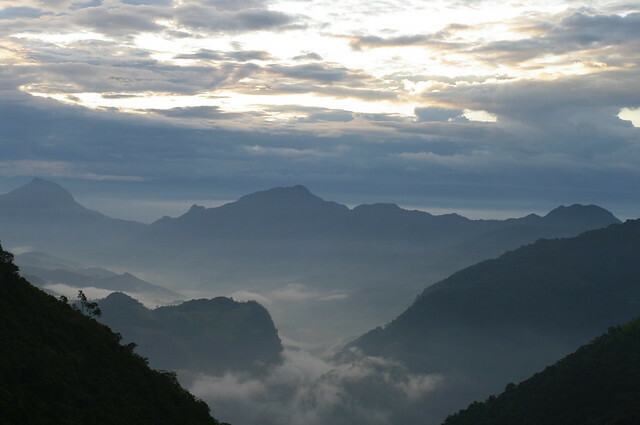 Or you could skip the beach altogether and go for an extended hike in the mountains of Burma. Consider hiring a local guide to take you on a walk through the forests. You might even spot some jungle creatures like rhinos or leopards.